Fox Networks Group Asia’s 24-hour Asian English language cable and satellite television channel Star World, launched in 1995, will rebrand as FOX life on October 1, with new programming designed to appeal to a broad cross-section of females. The programming mix of “watch-together content” includes US dramas and comedies, and locally produced series, including Asia’s Next Top Model and Bolt of Talent. To publicise the re-named channel and its new “Turn On” tagline, FOX life will launch a regional social media campaign. 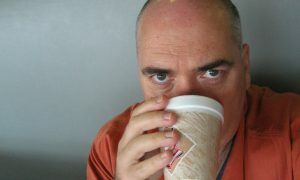 Dezius is a former Sydney-based Foxtel and Fox Networks executive now based in Hong Kong. Five female Singapore Press Holdings’ financial journalists won gongs at the Securities Investors Association (Singapore) Investors’ Choice Awards this week. Winners are Ms Hu Yuanwen, correspondent, Lianhe Zaobao – Financial Journalist of the Year; Ms Jamie Lee, correspondent, The Business Times – Financial Journalist of the Year; Ms Claire Huang, correspondent, The Business Times – Special Award; Ms Grace Leong, correspondent, The Straits Times – Special Award; Ms Quek Suzane, associate business editor, Lianhe Zaobao – Investor Education Journalist of the Year. This is the second award for Jamie Lee, who won the same award in 2010. Time Out Hong Kong relaunched as a giveaway on Wednesday September 16, with the magazine’s website announcing that distribution of 150,000 copies was being staggered throughout September. Earlier this year, Time Out started to strengthen its presence in Asia when it added Hong Kong to its network of owned and operated businesses. The company said that to complement its well established and popular website, its mobile presence and social media channels, it will now bring back the Time Out Hong Kong magazine after a few months’ break. The company added that Time Out Hong Kong, Singapore and Seoul will be part of Time Out Digital, a business division of Time Out Group. Time Out and Mongoose Publishing, who previously held the licence for Time Out Singapore, have extended their licensing agreement for another five years for Time Out Kuala Lumpur and Time Out Penang. Time Out also acquired Print and Digital Publishing, the group’s Australian licensing partner, on June 5 this year. Astro Malaysia, in its result highlights for the first six months of the financial year ending January 31, 2018, posted a 35% after tax profit increase to RM442 million (A$131.5m). But revenue was down 2% YOY to RM2.75 billion, and Astro said the fall was primarily due to the end of a one-off sports channel sub-licensing, and marginally lower contribution from subscriptions and e-commerce. This was partially offset by higher contribution from ad spend, from its free satellite television service NJOI and production revenue. Astro’s total ad spend rose 4% YOY against a 7% market decline, and it continued to increase its share of TV ad spend at 43%, and leads in radio ad spend at 74%. Astro’s TV viewership share gained one percentage point and is now at 77%..
Astro Radio leads with over 16 million listeners weekly on its nine radio stations, while Astro’s digital properties attracted 6.7 million unique visitors and 60 million page views. 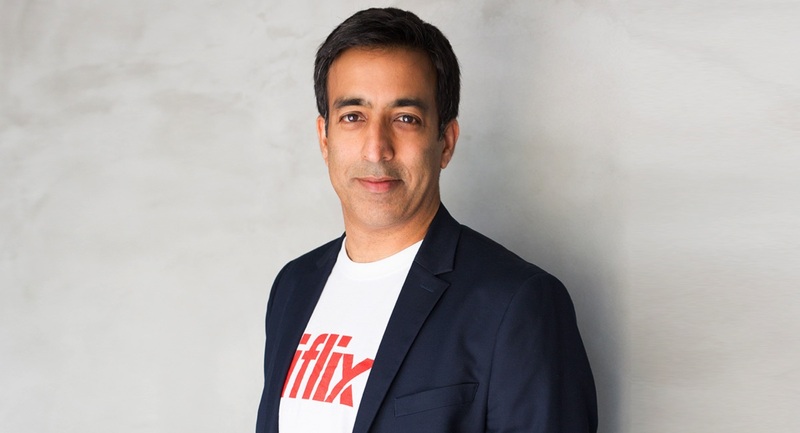 Malaysian-based SVOD company iflix has appointed Anil Jhingan (pictured) as the company’s chief CFO, replacing current CFO Georg Chmiel who shifts to a new role as non-executive chairman of iCar Asia, working closely with iCar Asia CEO, Hamish Stone. Anil Jhingan, who has served as a non-executive director of iflix since March 2016, has worked in the pay TV, media and entertainment sectors for 17 years, holding various executive positions at Sky plc, 21st Century Fox and News Corporation. 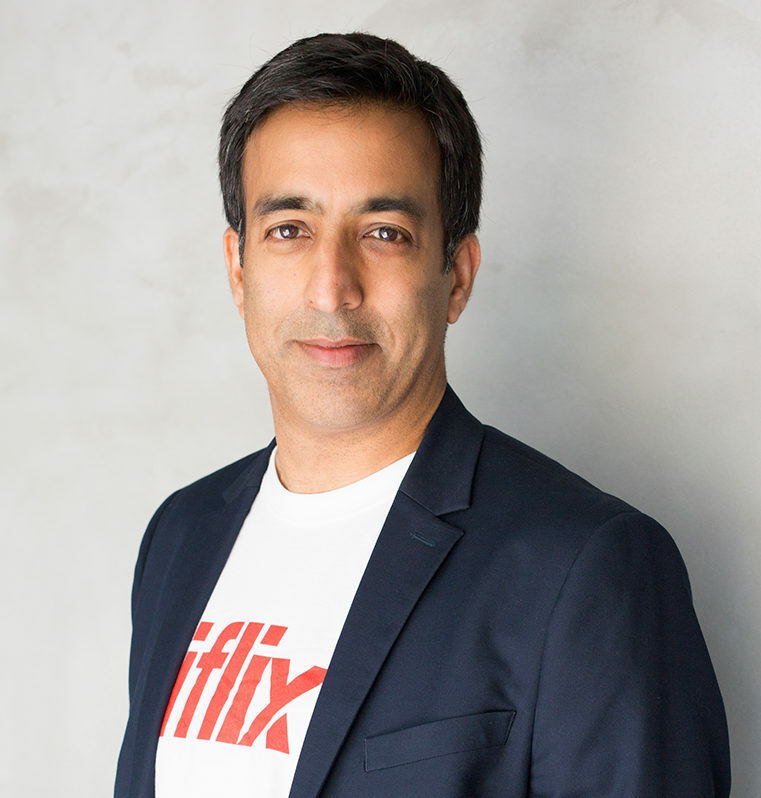 Before signing the chief CFO deal with iflix, Jhingan was group director of mergers, acquisitions and international development at Sky, and led the US$9 billion (A$11.2b) acquisitions of Sky Italia and Sky Deutschland, which established Sky as Europe’s leading entertainment and communications business. Coconuts Media, in collaboration with iflix, will launch a six-episode documentary TV series exploring “weird and wondrous stories” of Asia early next year. Each episode of Coconuts TV on iflix runs for 22 minutes and production is already under way. The show is scheduled to be delivered by the end of 2017. Segments will be hosted by young local talent with a connection to the subject matter. Coconuts TV recently produced Highland: Thailand’s Marijuana Awakening, a three-part documentary series that was picked up by Netflix. Singapore’s social music creation platform BandLab Technologies has purchased Chew.tv, a video streaming service for DJs to promote their mixing skills. Purchase price was not disclosed, but it had been widely reported that Chew.tv, which launched in 2015 and has been described as “Twitch for DJs”, had been in financial straits for the last six months. BandLab​ ​Technologies will rebrand Chew.tv as Chew by BandLab, and live streaming technology will be integrated into BandLab’s web platform, Android and iOS apps. BandLab, which started up in 2015, bought a 49% stake in Rolling Stone Magazine in late September last year. iCar Asia hasn’t been in profit since its 2012 listing on the Australian Securities Exchange. After recent losses the company may be nearing a turnaround, according to Pornladda Dathratwibul, the country general manager of iCar Asia Thailand. She told the Bangkok Post that iCar Asia posted a 41% year-on-year revenue growth for the first six months of 2017, comparing favourably with the 6% growth in 2016. She added that revenue from Thai operations increased 56% year-on-year in the same period. iCar Asia became the leading Thai automotive portal pack in November 2014 with the acquisition of one of Thailand’s largest vehicle classifieds sites, One2Car, for A$16.7 million. • US-funded broadcaster Radio Free Asia will close its Phnom Penh bureau and cease in-country operations, claiming that recent media crackdowns have made it “impossible” to continue in Cambodia. • Distribution of the print edition of the Wall Street Journal will cease in Hong Kong and Singapore on October 6. • SPH Magazines has been appointed to produce the bimonthly publication Frontline by HomeTeamNS, a non-profit association that recognises the contributions of the Singapore Police Force and Singapore Civil Defence Force national service personnel. • Two Australian high-fliers in the Asian media scene – Gwen Robinson, chief editor of the Nikkei Asian Review, and Ross Dunkley, executive chairman of Beyond the Box Communications – were speakers at the Euromoney Myanmar Global Investment Forum in Nay Pyi Taw, Myanmar on September 12-13. • Seven young Malaysians have been selected to be the country’s first Mouseketeers, and they will host of the multiplatform Disney Channel show Club Mickey Mouse, which makes its debut in Southeast Asia. In Malaysia, the franchise has been uniquely localised. • In a Southeast Asian first, iflix last night broadcast live the Comeback Show – BTS DNA K-pop concert. BTS, also known as Bangtan Boys or Beyond The Scene, is a seven-member South Korean boy band formed by Big Hit Entertainment. BTS’s discography has sold an estimated four million albums worldwide. Meanwhile TEG is staging a two-day KCON event in Sydney this weekend featuring some of the biggest K-pop bands. 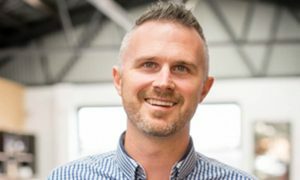 • Fox Networks Group Asia has appointed Mike Whittaker as executive vice president and CTO for Asia Pacific and the Middle East. Previously, Whittaker was consulting with UK commercial broadcaster ITV on its PPV sports strategy and operation. • Leading Chinese international property website Juwai.com has appointed Jenn Adams to the new position of chief growth officer. 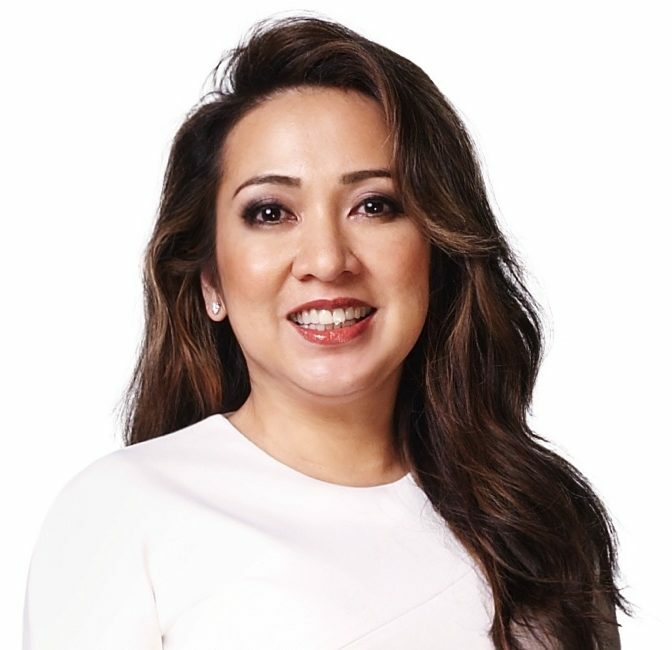 Adams is a former senior executive at iProperty Group, and the early focus of her new job at Juwai will be on setting up a Southeast Asian business division where new roles will be created. She will be based in Kuala Lumpur. • Media Prima Television Networks OTT service tonton will start running Outdoor Channel Asia for its seven million Malaysian users in October, according to Airin Zainul, the director of tonton and licensing and merchandising for Media Prima. She also said that tonton will launch into one more regional country this year. Tonton is now also available in Singapore and Brunei. 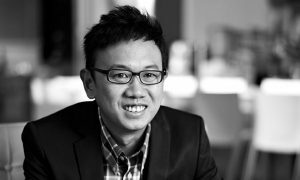 • Singapore-based Hooq, which bills itself as the largest video on demand service in Southeast Asia, has signed a deal with First Media, the leading cable TV and broadband operator in Indonesia.